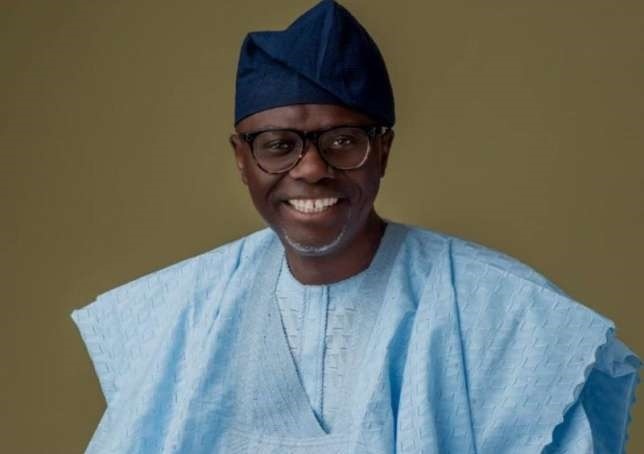 Babajide Sanwoolu Takes Early Lead In Lagos APC Guber Primaries. Unconfirmed results have begun making the rounds on social media showing a clear lead taken by Babajide Sanwo-Olu over Governor Akinwumi Ambode. A source at the party's Lagos secretariat told Bounce News that figure coming in from all local council areas suggest victory for Sanwo-Olu. "Sanwo-Olu has posted huge figures in most wards and local governments within the state with some wards already concluded. "It remains to be seen if Ambode supporters will respond and come out in their numbers where late voting is still ongoing. "But I doubt if he can recover from the figures I have heard so far. The gap is quite a distance". Governor Akinwumi Ambode would have been counting on the numbers from his hometown in Epe and some parts of Ojo. Meanwhile, National Leader of the All Progressives Congress, Bola Tinubu has commended party faithful for coming out en-mass to vote in the exercise. He described allegations of a rancor between himself and Governor Ambode as insult. "I brought Ambode to the people. He was a civil servant under me. He performed very well as a civil servant. "When he showed interest in politics after a leadership course in Harvard, we gave him the opportunity. "I introduced him to the party, the party accepted him, he became the governor. "Now, if the party says they want either a change or they want to reaffirm his governorship through an open exercise; if they elect him today in today's exercise, so be it. "You will remain relevant as a leader if you submit yourself once in a while", he said.